2nd and 4th Monday at 7:00 P.M. The history of the Lions here. 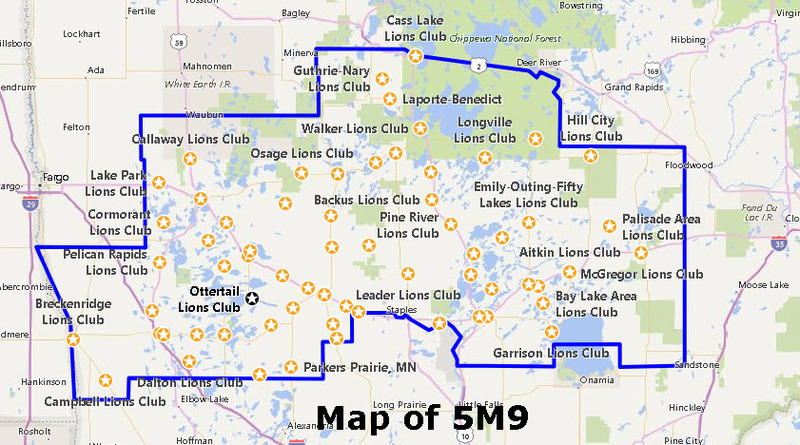 The Ottertail Lions contributes to local communities and national organizations. Thank you for supporting The Ottertail Lions.